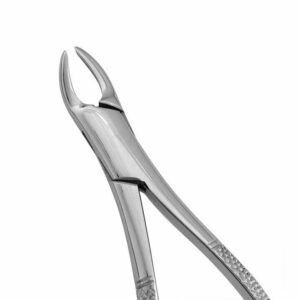 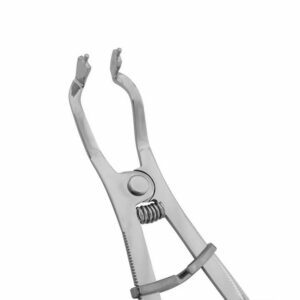 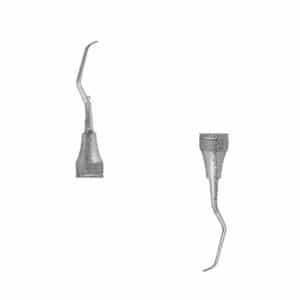 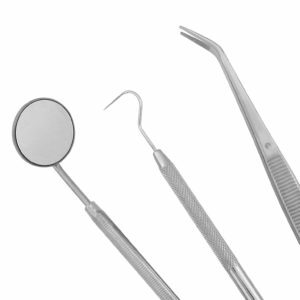 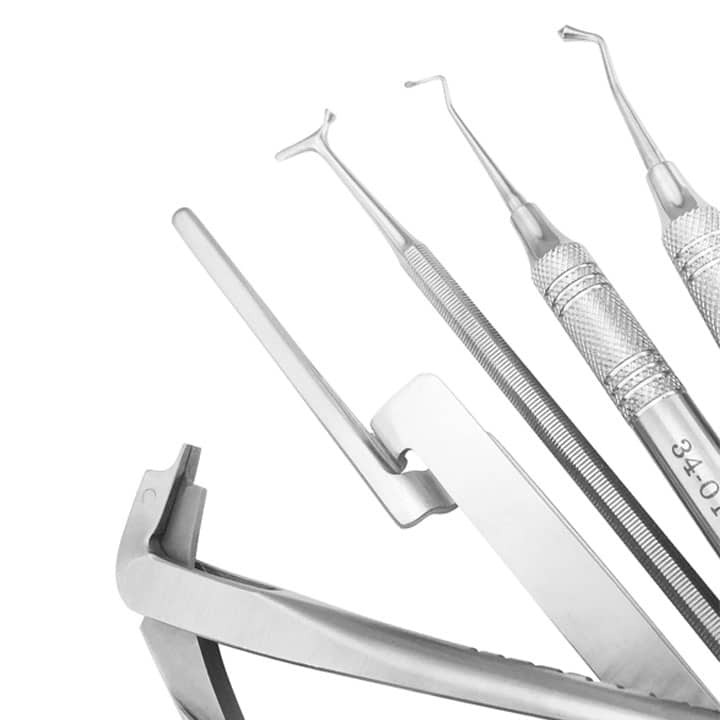 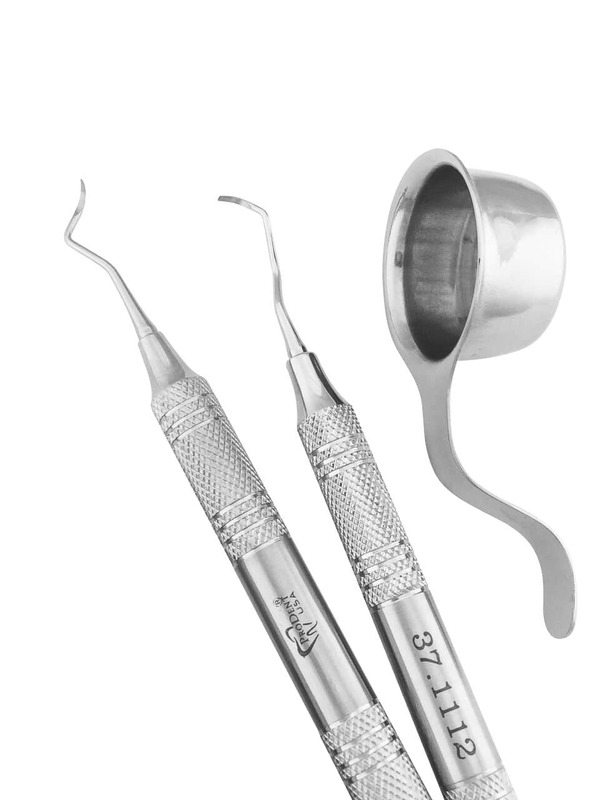 Sharp and precise, our curettes have rounded tips that aid in removing both supragingival and subgingival calculus. 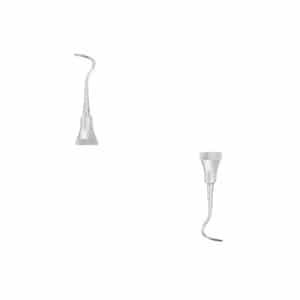 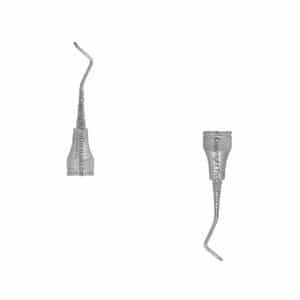 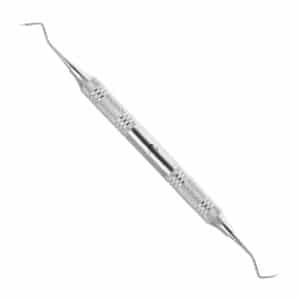 Sharp and precise, our 17/18 McCall Curette is strongly curved and is used to remove both supragingival and subgingival calculus. 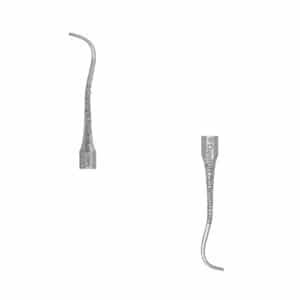 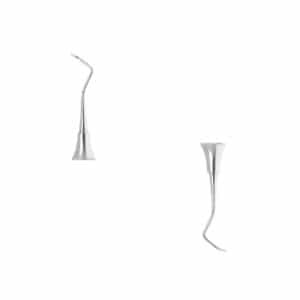 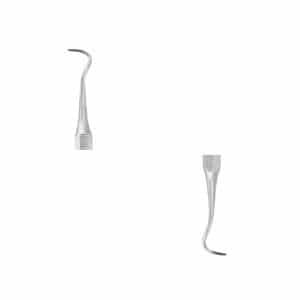 Sharp and precise, our 19/20 McCall Curette has short, curved blades used to remove both supragingival and subgingival calculus. 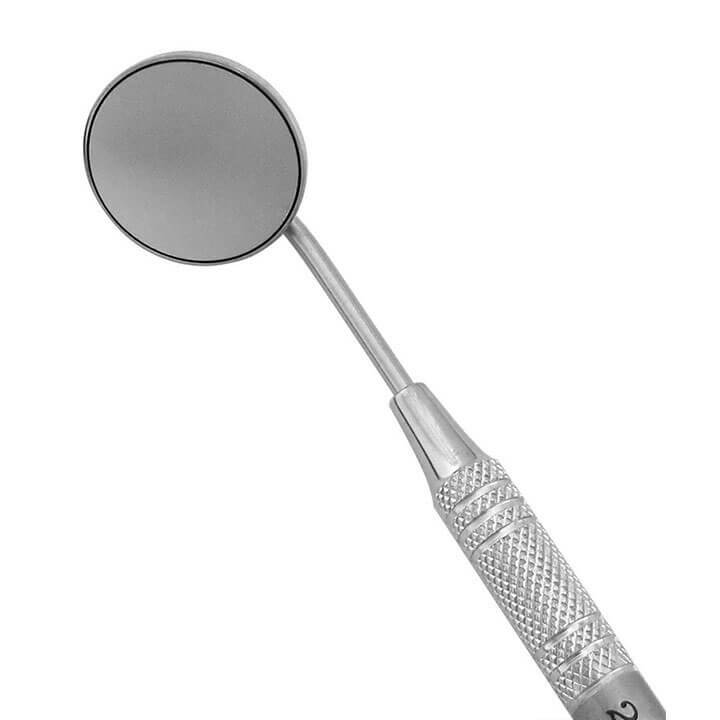 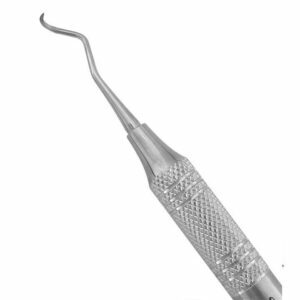 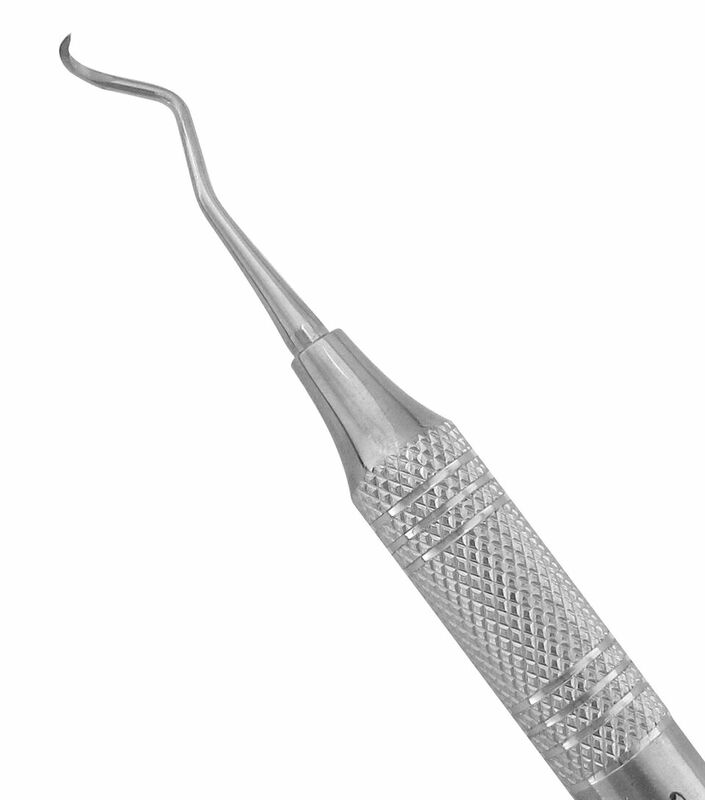 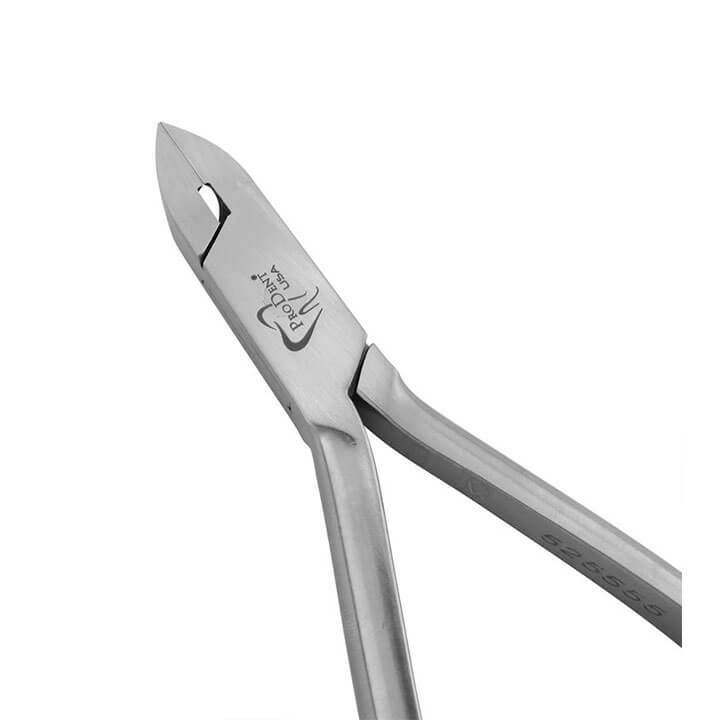 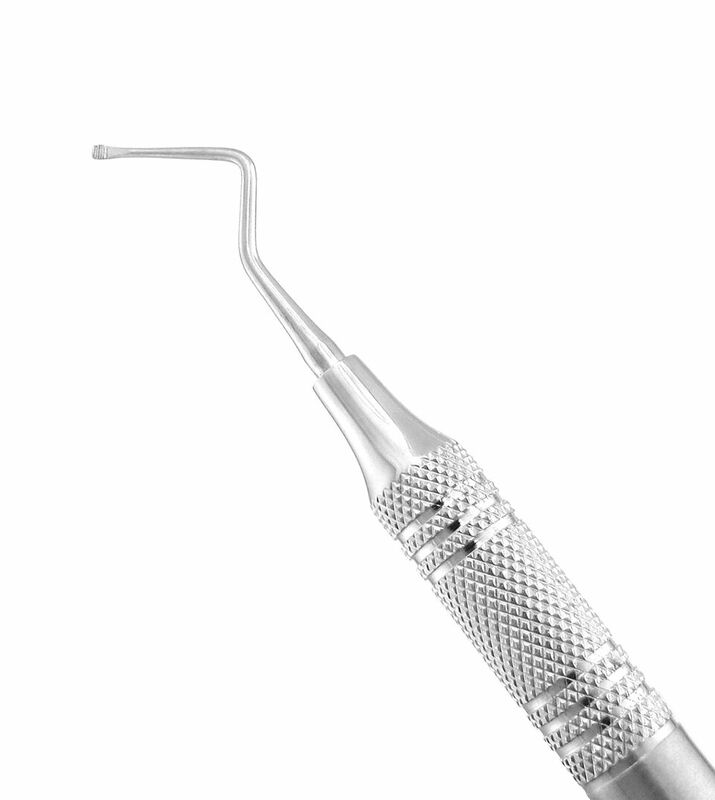 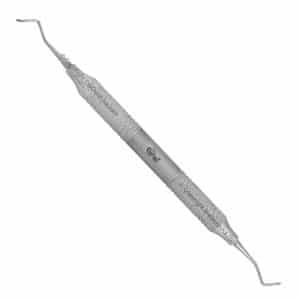 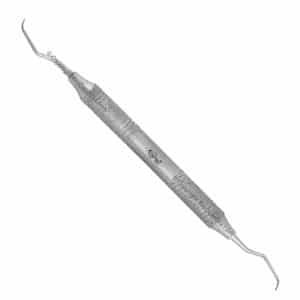 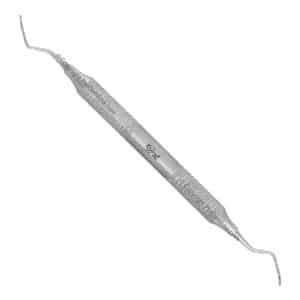 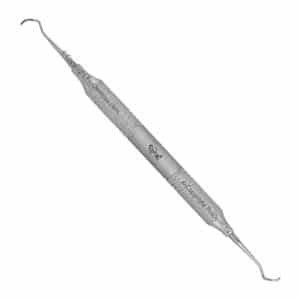 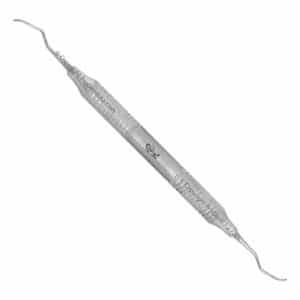 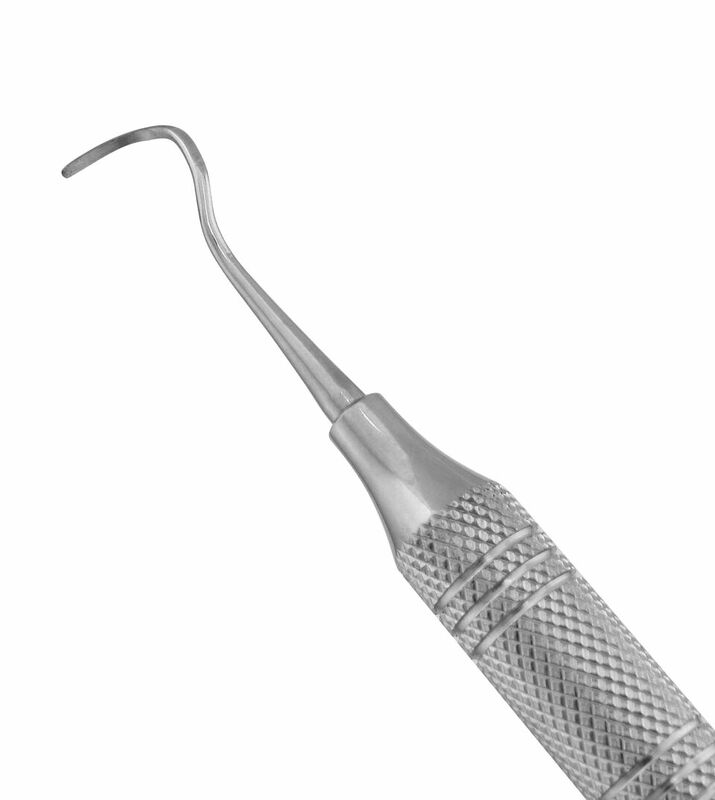 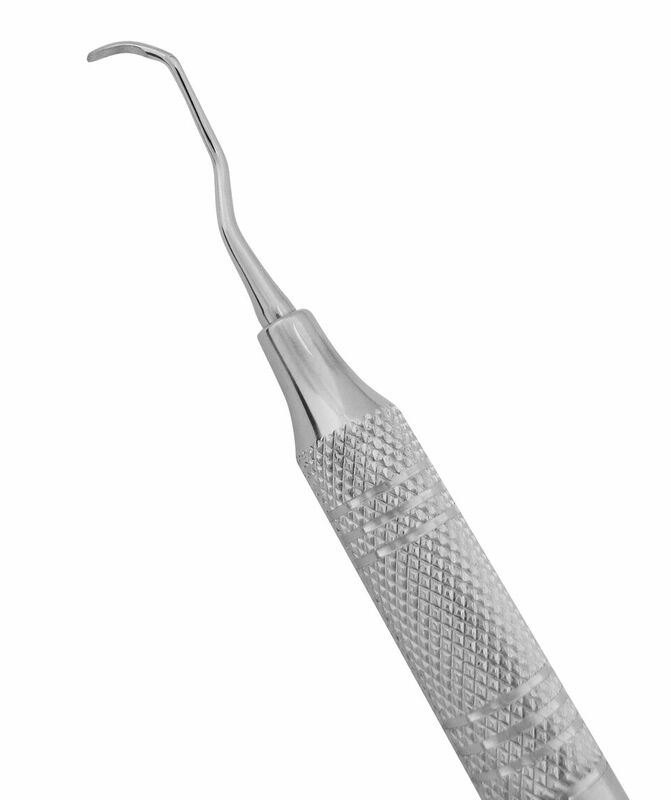 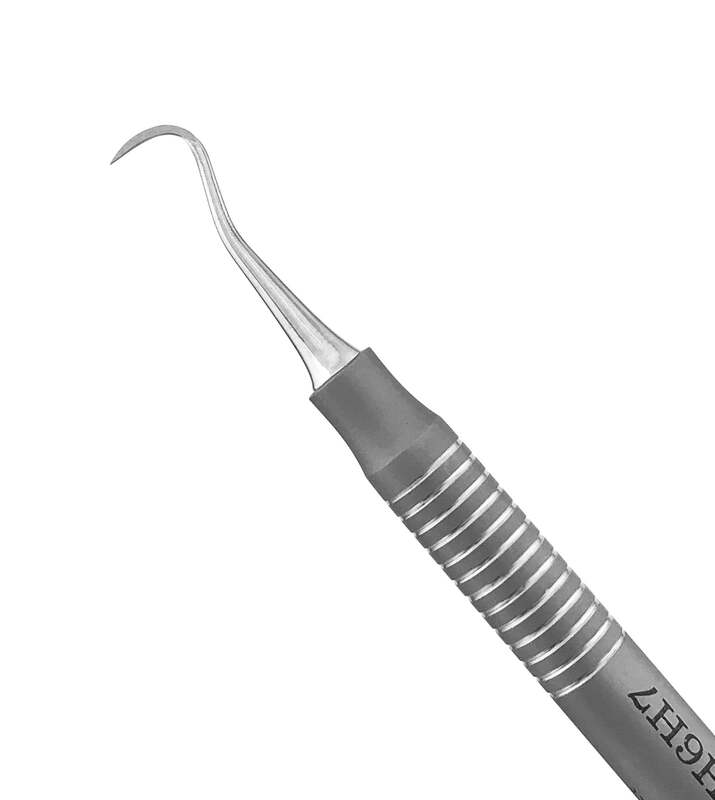 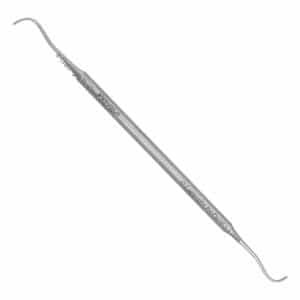 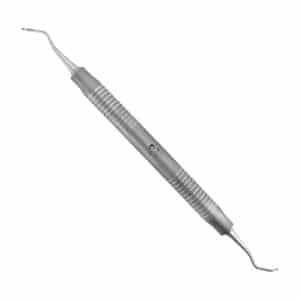 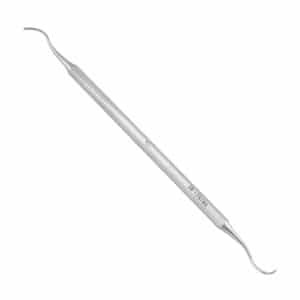 Sharp and precise, our 3/4 Rule Curette is used to remove both supragingival and subgingival calculus on all surfaces. 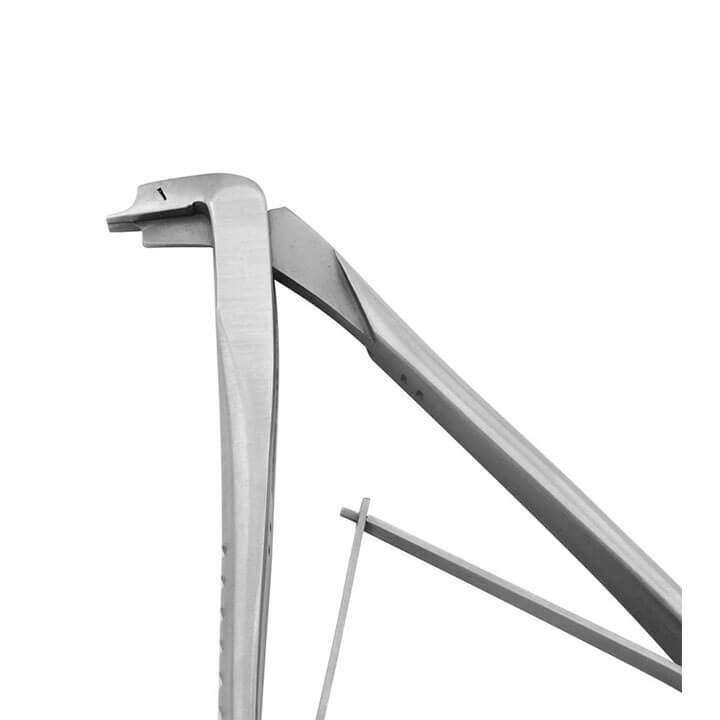 Now available in US Steel.